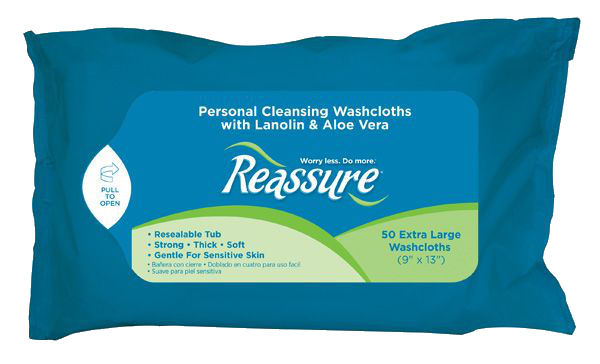 Feel the comfort and breathability of a 100% Cotton Skin-Soft lining against your skin! This product should be worn inside of your protective underwear, and is compatible with all brands. Protective Underwear is sold separately. 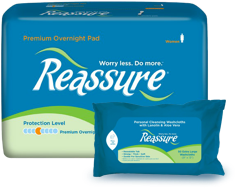 Reassure Premium Cotton Comfort Liners feature an ultra-thin core technology infused with generous amounts of Gel-dry polymer that provides greater absorption and locks away wetness and odor. Hypoallergenic with no harsh chemicals, inks or dyes, great for sensitive skin! Full-length design for greater coverage. 15” x 4.5” (core 12.25” x 3”). 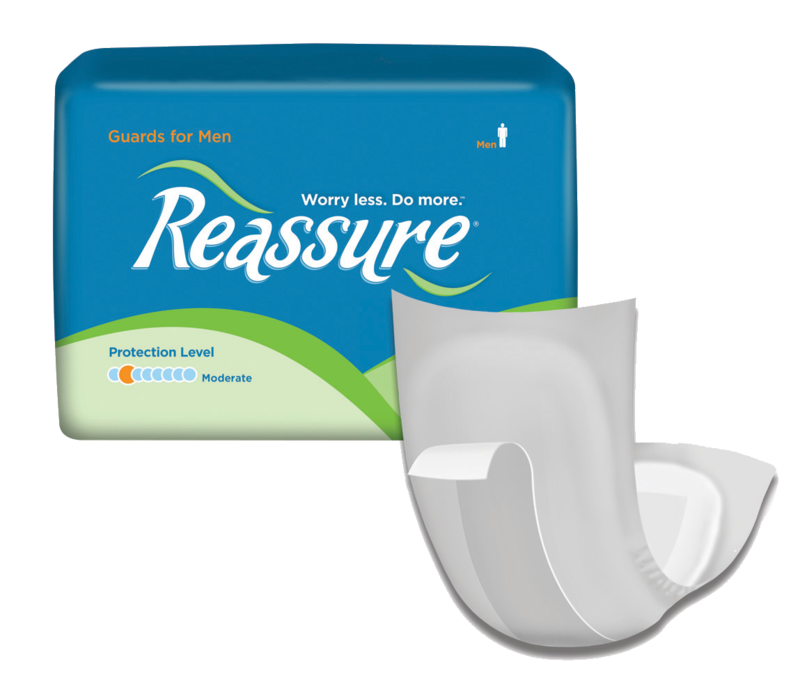 Extends the entire absorbent area of your protective underwear for a softer, more breathable contact with the skin. 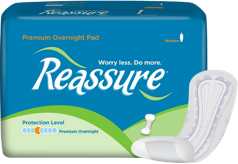 Boost the absorbency of your primary product by up to 50% or more! Unique flow-through design provides additional comfort, protection and security without overflow.